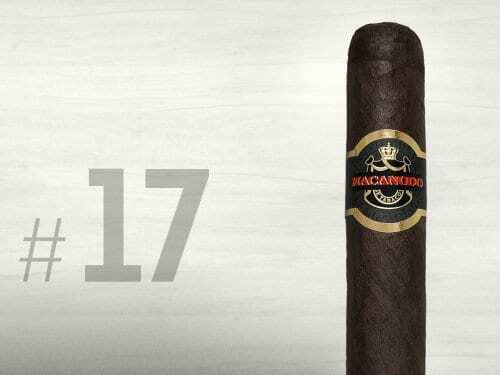 What’s special about Perdomo’s Small Batch series? 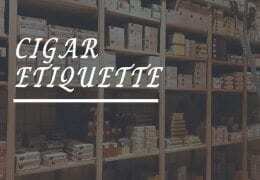 Ten-year aged tobaccos, for starters. 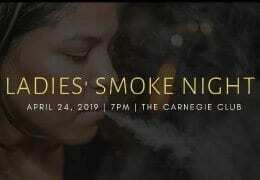 Small Batch cigars are available with three different wrappers: a Sungrown from Nicaragua, a Connecticut from Ecuador and – our favorite – a Maduro from Nicaragua. 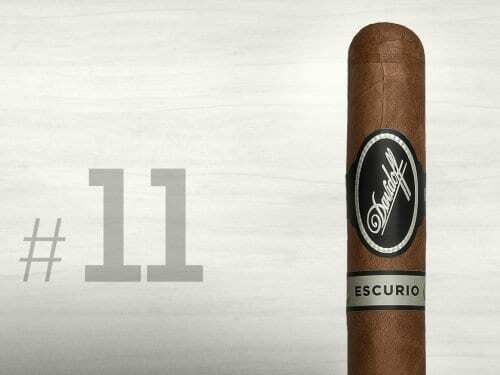 After the successful launch of Davidoff Nicaragua, the company has dared another innovation, introducing a cigar line primarily composed of Brazilian tobaccos. We found the twist of fruity sweetness and subtle spice noteworthy and very successful! VegaFina launched its limited-edition Conde Pig Tail in spring 2016. 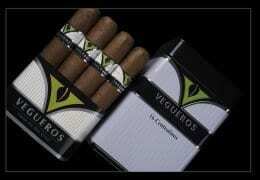 The cigar’s head features a tightly twisted “pigtail” of wrapper leaf that lends the series its distinctive name. 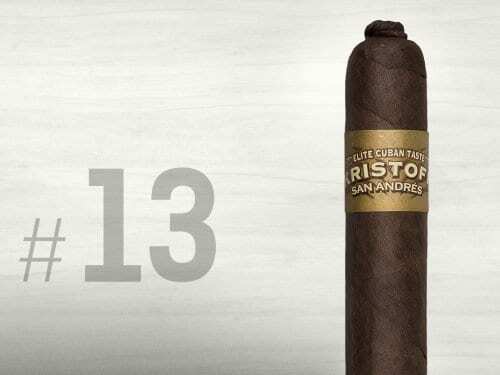 Kristoff has been a successful cigar brand since 2004, and this recently released line developed by Kristoff CEO Glenn Case sets itself apart with a Mexican San Andrés wrapper. 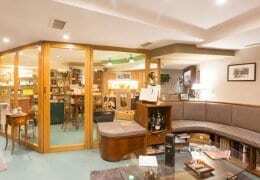 This complex and harmonious cigar is also a very good value. Christian Eiroa usually produces his cigars in Honduras, but the Chele is one of the first CLE cigars to be rolled in Nicaragua. 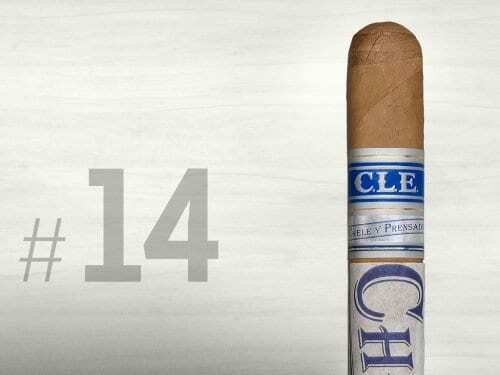 Chele means “pale” or “blond” in Latin America and refers to the Connecticut wrapper that gives the cigar its light hue. 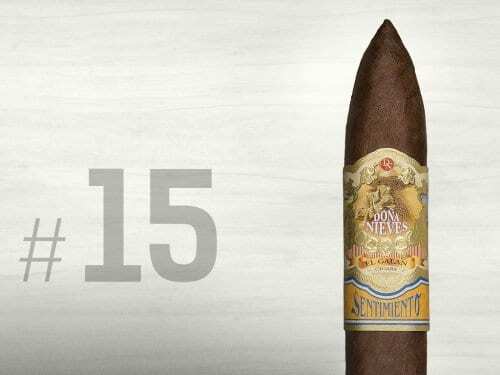 Felix Mesa’s newly launched El Galan brand Doña Nieves Sentimiento made it to Cigar Journal’s list of the best cigars of the previous year: The Top 25 of 2016. The Ternura, a Torpedo, excited us at year’s end with its aromatic complexity and harmony. 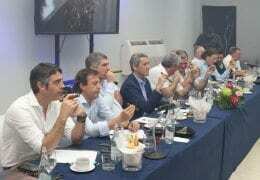 Enrique Sánchez first introduced his XO line at IPCPR 2015, and began distribution in spring 2016. 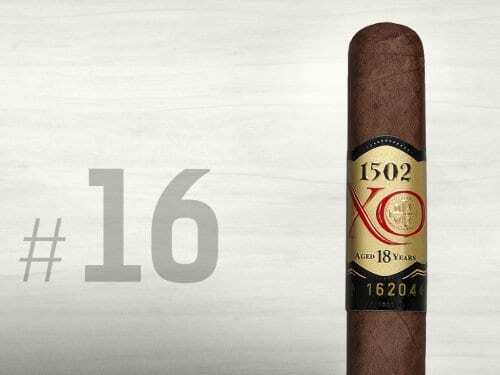 The first XO is a box-pressed Toro – but Sanchez let it slip that every additional, annual XO will be released in a different vitola. Orange, the original Inspirado line debuted at InterTabac 2014, followed in 2015 by the Inspirado Black line. 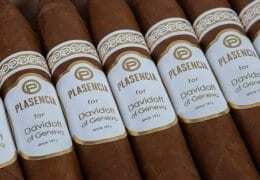 In 2016, both cigar lines were made available in the US. 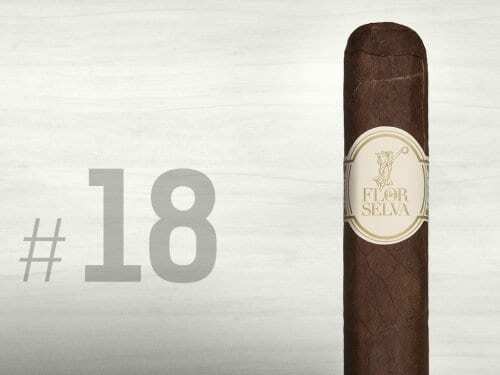 Franco-Honduran cigar maker Selva introduced the “Grand Pressé” at the IPCPR 2016, and it has been available to European consumers since fall. The new Toro Grande format is an exciting addition to the Maduro line. 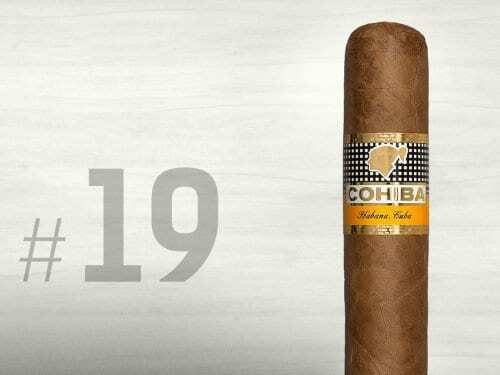 In celebration of its 50th anniversary, Cuba’s best-known cigar brand, Cohiba, released three cigars: the Cohiba 50 Aniversario, the Cohiba Majestuosos 1966, and the Cohiba Medio Siglo. The latter is the first new vitola to join the Siglo series since 2002 – a very successful new release indeed! The man responsible for the blend of Gurkha Cigars’ Heritage line, which debuted at IPCPR 2015, is none other than the company’s sales director, Juan Lopez. The Heritage line’s intriguing blend hooked us right away, and in 2016 the cigars finally made their way to Europe. 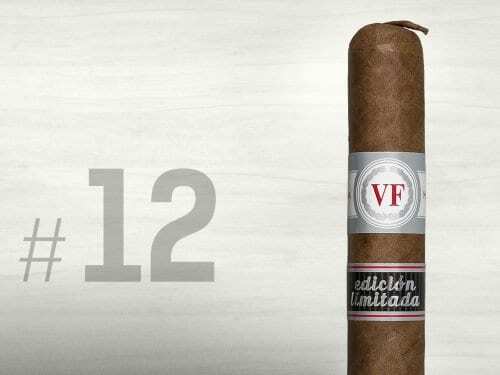 Launched in early 2016 for the Swiss market, the Punch Supremos is an Edición Regional 2015 that was commissioned by Swiss Habanos importer Intertabak. 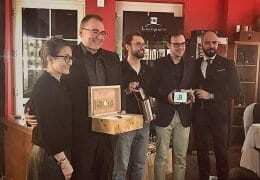 The Edición Regional Suiza 2015 was produced in a limited run of 50,000 pieces in Cuba.